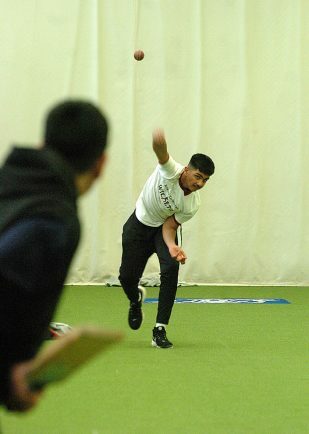 A CRICKET project had Redditch youngsters hitting anti-social behaviour for six at Edgbaston Stadium last Thursday, January 3. 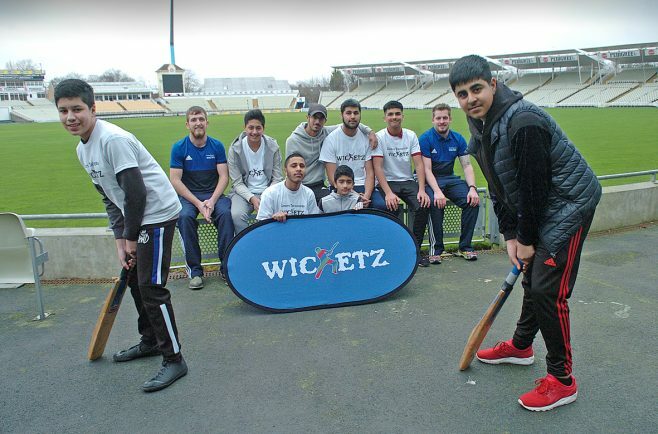 The Lord Taverners’ ‘Wicketz’ programme is targeted at eight to 16-year-olds with the aim of introducing them to a fantastic sport, building friendships, keeping them out of trouble – and having fun. 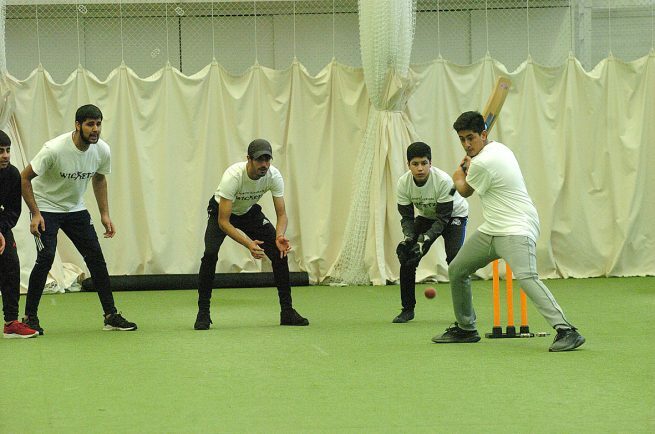 Youngsters from Redditch, Manchester, Luton and Birmingham met up to take part in the indoor hardball cricket competition developing social cohesion and crucial life skills in the process. Redditch Wicketz did well too, reaching the final and only narrowly losing out to Luton Wicketz. 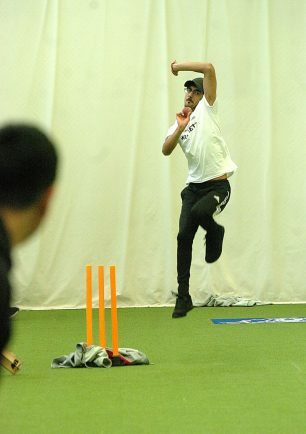 Fardeen Shakeel, aged 16 and from Redditch, said: “It was disappointing to come second but the workshops were really useful and I learnt a lot. “We talked about knife crime and the impact it has on people and their families. The aim of the event was also to keep the youngsters active during the school holidays and to avoid boredom creeping in. 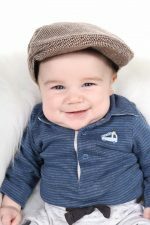 Harry Kitchen, West Midlands development officer, said: “Sometimes if they are bored it leads to poor life choices. “We want to reward them for making good decisions rather than bad ones. Harry was also on hand to give out the prizes for the best players on the day. 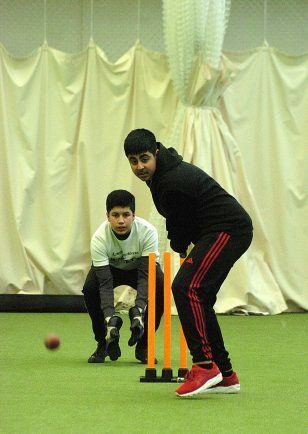 13-year-old Sahil Mahmood, who won a new Adidas cricket bat, said: “I’m sad we lost in the final.